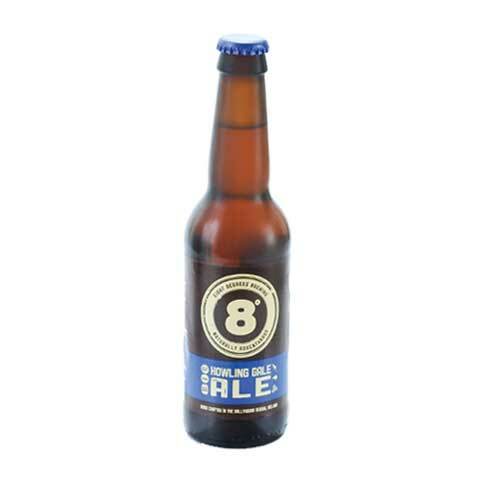 Eight Degrees is an award-winning independent Irish craft brewery renowned for its innovation and experimentation. 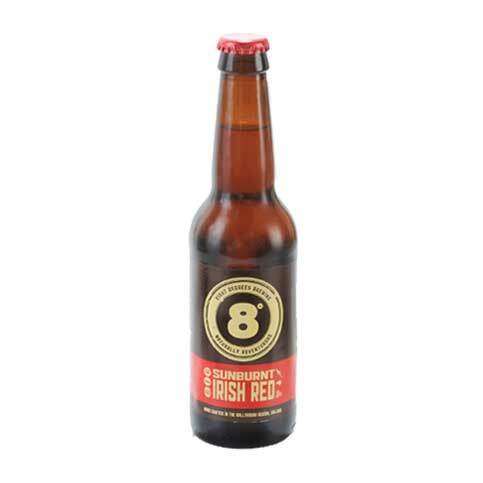 Established at the foot of the majestic Galtee mountains by Kiwi Scott & Aussie Cam, who were lured to Ireland by 2 Irish cailins, Eight Degrees Brewing is passionate about producing exciting and adventurous beers using only natural ingredients. 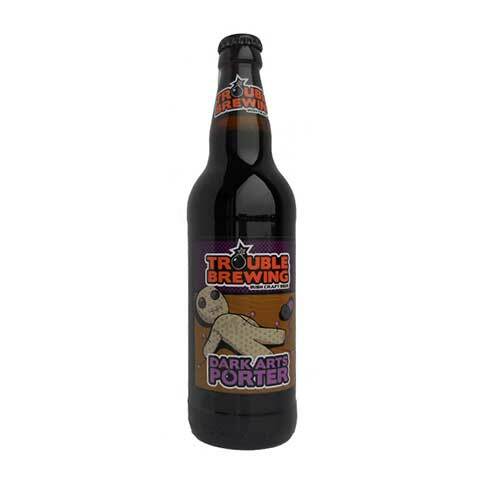 In addition to their core range, they are constantly pushing boundaries with exciting and creative limited edition beers. 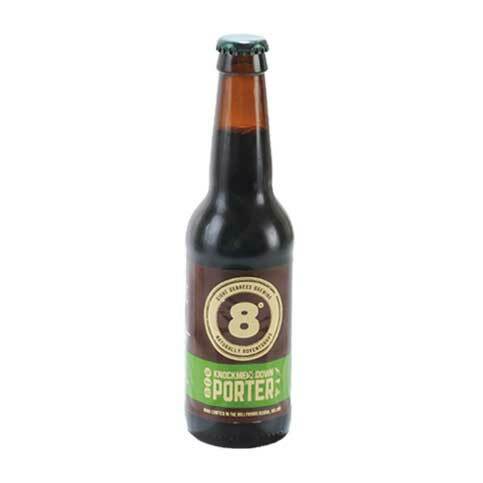 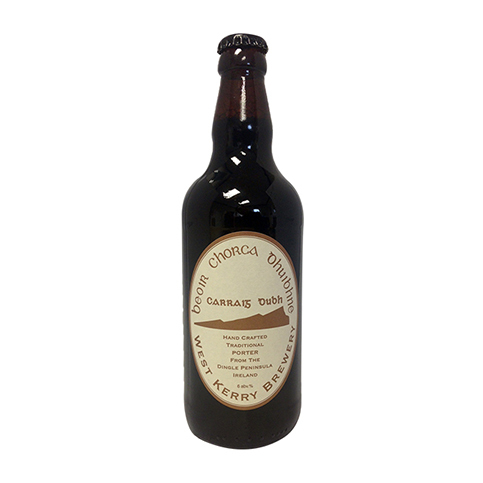 A robust stout which balances dark malts and some old world bitter hops, it has a lovely expressive cocoa and mocha aroma, good body and a dry lightly bitter finish.